Perhaps we should add a European tour to the schedule. Any corporate sponsors out there that would like to fund up, send me an email! But seriously, it’s been thrilling to see this play touch a lot of people, and it will be reaching a few hundred more over the next two months. And here are the stars of the show. 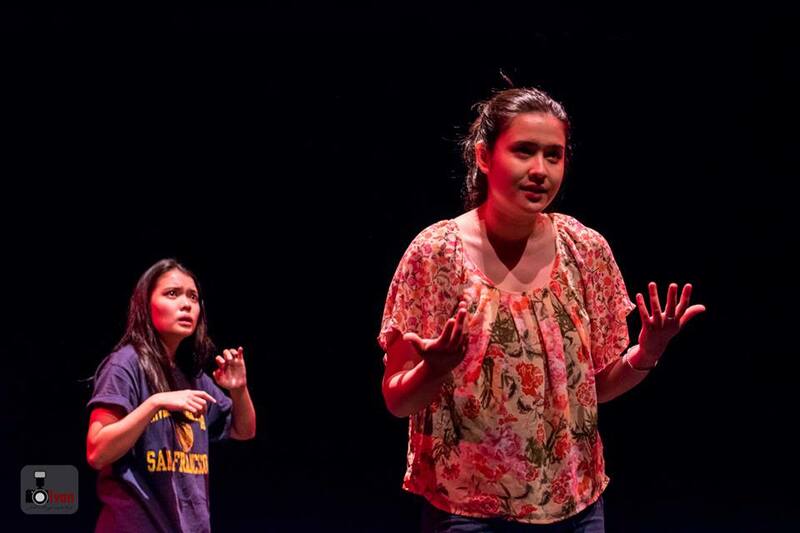 This entry was posted in Current Events, drama and tagged award winning plays, klpac, Penang, PenangPAC, short and sweet theatre, words to say at the end of the world by sassevn. Bookmark the permalink.